Which colors does the new 2016 Toyota Prius come in? Which Prius gets the best gas mileage? What’s the difference between the 2015 Prius, Prius c and Prius v? 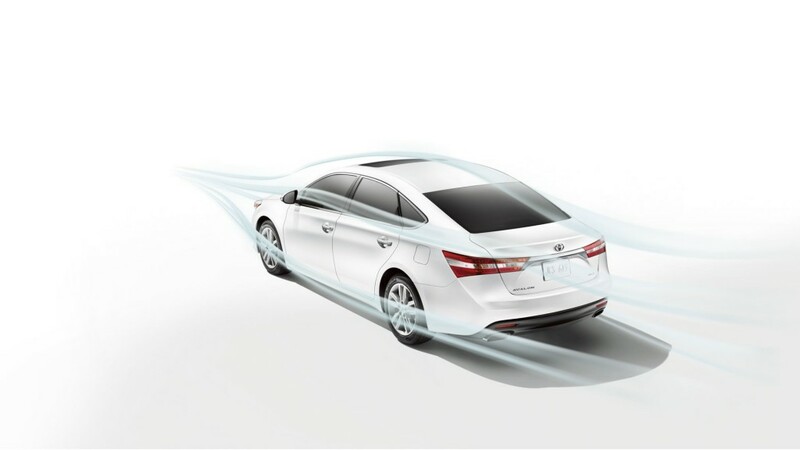 While we welcome many new Toyota vehicles to the 2014 model year, we celebrate six of the most fuel-efficient vehicles of 2013. 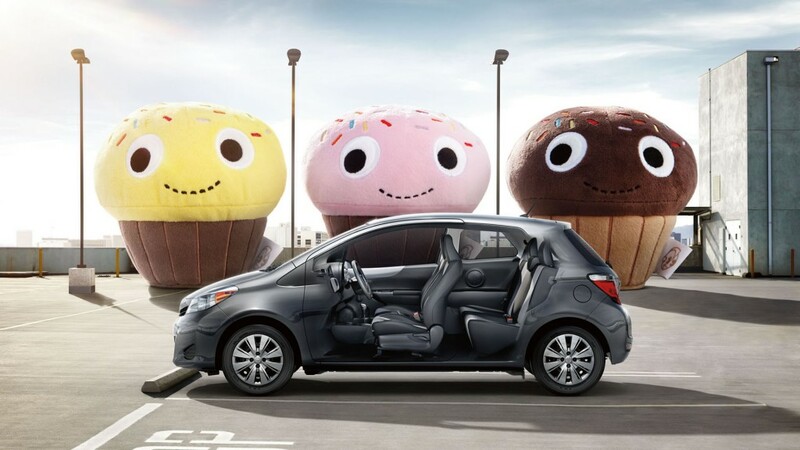 Six of the KBB 40 mpg cars of 2013 are representing the Toyota family, and at Hesser Toyota we’re happy to offer a brand that dedicates its innovation to creating cars that perform both powerfully and efficiently. The hybrid that started it all now has a family four. 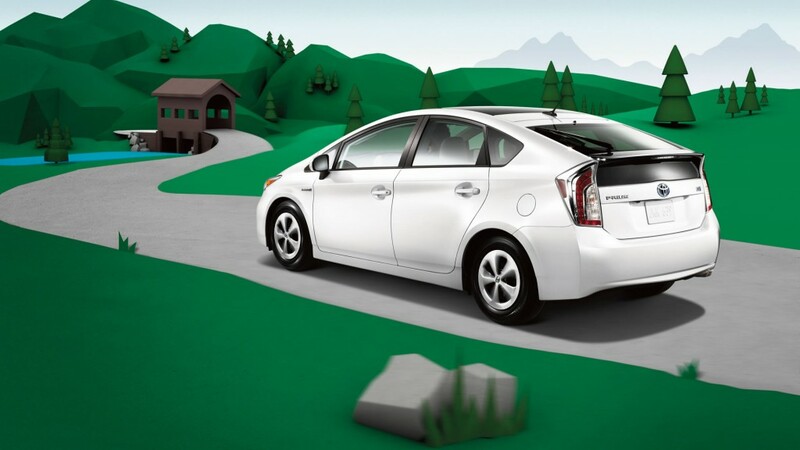 With an option for every fuel-saving driver, the 2013 Toyota Prius models make efficiency attainable and much more fun. The new Toyota Prius lineup starts with the original Prius. The second is the compact Prius c, the third is the family-sized Prius v, and the final is the electric Prius plug-in. All four vehicles were meant to provide the ride that each driver needs without sacrificing anything they want on or off the road.